As well as my affinity towards beer. And its mostly unsatisfactory representation outside of Ratsherrn’s supply range. It’s my nectar of creativity. It’s what makes me write right now. It’s the scent of my childhood (literally. see point 1). So, my be(er)st buddy and I go hand in hand. Or glass in hand. It’s time to share some precious secrets where to best enjoy your daily refreshment of your choice (aka seriously, go get that Pilsner). And see these cute towns that undeservingly barely anyone knows! Take me back to the start… I was born in Jever, also birthplace to one of Germany’s most popular beers. I think I still couldn’t chew bananas when my dad first let me try a sip. 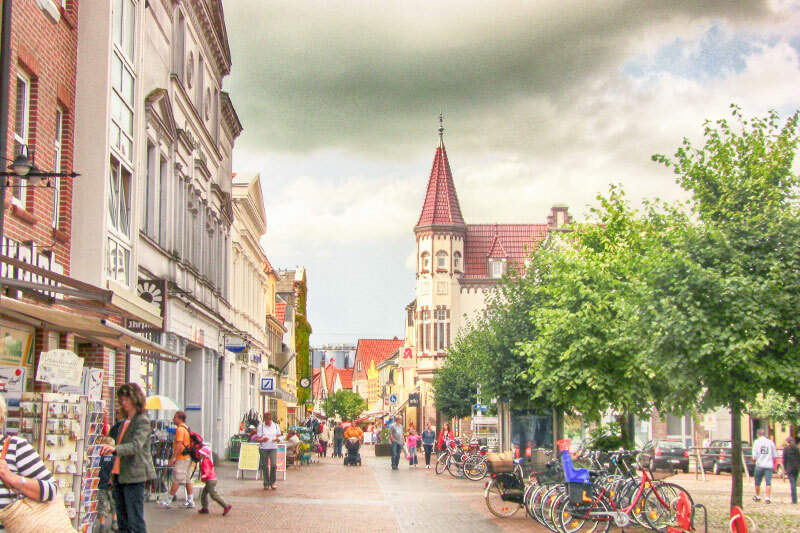 A tiny town in northwest Germany, of which most German’s know the name but have no idea where it actually is. Everyone living beyond the radius of 20 km can’t even pronounce it correctly. Please do me a favor, if you ever go: Jever = [yehfer]. Everything else will make every local’s heart cringe. 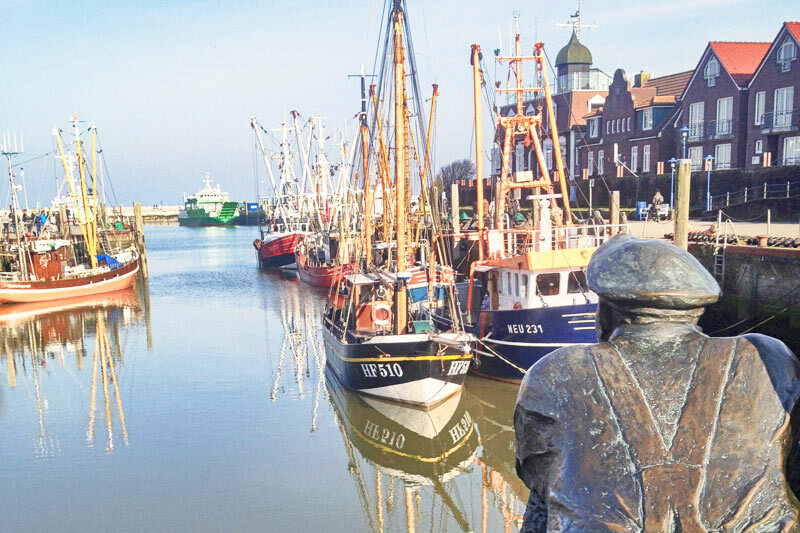 So – Jever is known for it’s cute little old town, historic monuments, local art, sights to discover; they all let you get a glance at its almost 1000 years of history. Perfect for an authentic refreshment. If you’ve ever looked for that cute fisher(wo)men’s town, this is the place. Your pace will automatically slow down strolling along the beachfront with that local homemade ice-cream in your hand, and your thoughts will have space to wander when all you can hear are waves and seagulls. Don’t let them wander too far though, otherwise these nasty birds will quickly relieve you of your sweet treat. Yep, I’m a fan of the North. My true legacy. But you see, it’s worth it – it’s like walking through a real-life candy world. As if captured in Hänsel & Gretel, eating that gingerbread house. Even if those pictured above are probably a little harder of a nut to crack, Friedrichstadt still makes a good slice of storybook heaven. Between gables and canals, “little Venice” is the cutest destination to finally take out that summer’s dress! The formation of Heusenstamm is wrapped in historical darkness. Mentioned for the first time in 1211, it was a castle and a village, eventually belonging to the knights of Heusenstamm. What’s left today is a cute little place noone knows. 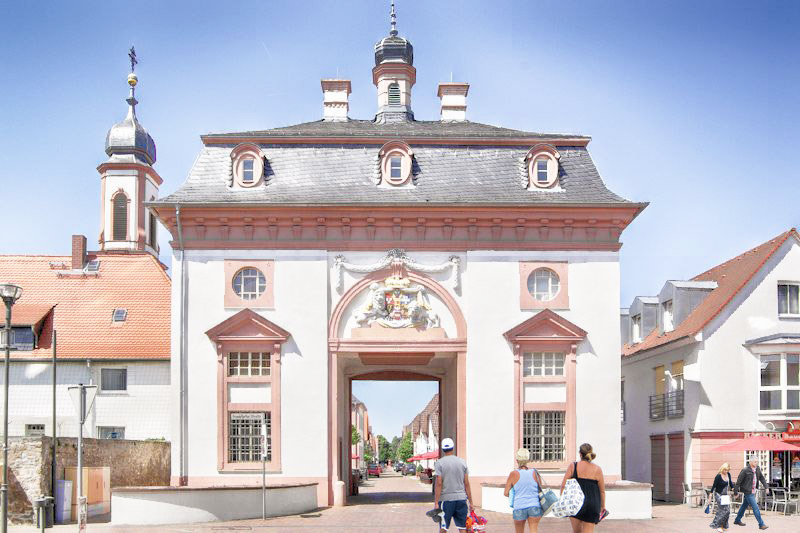 25 minutes of a train ride from Frankfurt, it makes an ideal day destination, getting away from the big city vibe and lost in those cobbled streets. Of which there are about three, so even hopeless navigators will find their way. Alright, as far as fairytale towns go, this is the cherry on top of Germany’s (seriously staggering) Schwarzwälderkirschtorte. And if you haven’t had Black Forest Cake, you haven’t been to Germany. 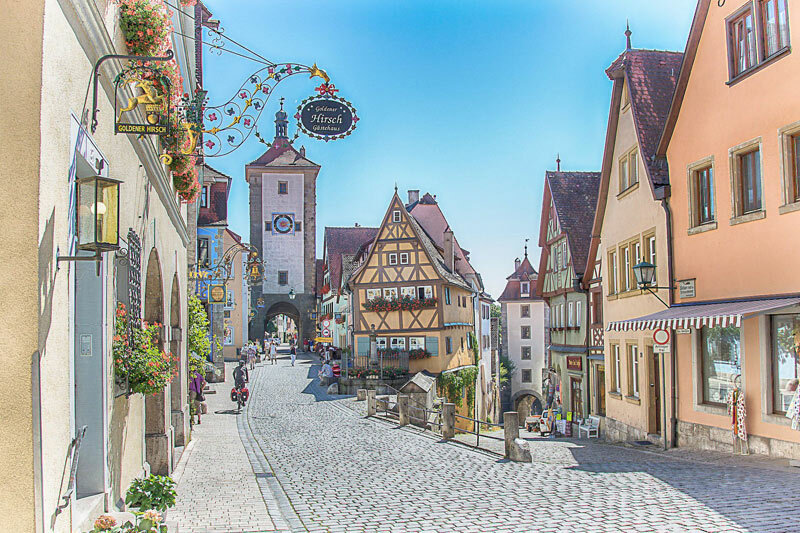 But while Rothenburg (don’t forget the ‘ob der Tauber’, or you end up on an endless scavenger hunt through the entire country discovering all the other Rothenburgs) hardly is a secret anymore, its medieval charm will still make you click that camera non-stop. Heaps of cute lil cafés and bars along the way to let you and your electric devices cool down. I like those small quirky places. Everyone has been to Heidelberg, Dresden, Konstanz, Rothenburg. But when I stumbled through this lil gem (I literally tripped over my bike cause I was looking everywhere but the street in front of me), I couldn’t help stay longer than I intended, taking in this timbered charm while enjoying that well-deserved Weizenbier. The cobbled streets are lined with cafés that invite you to stay for a second and third round, and all the cute little water fountains along the way help staying hydrated. Can it get any better? 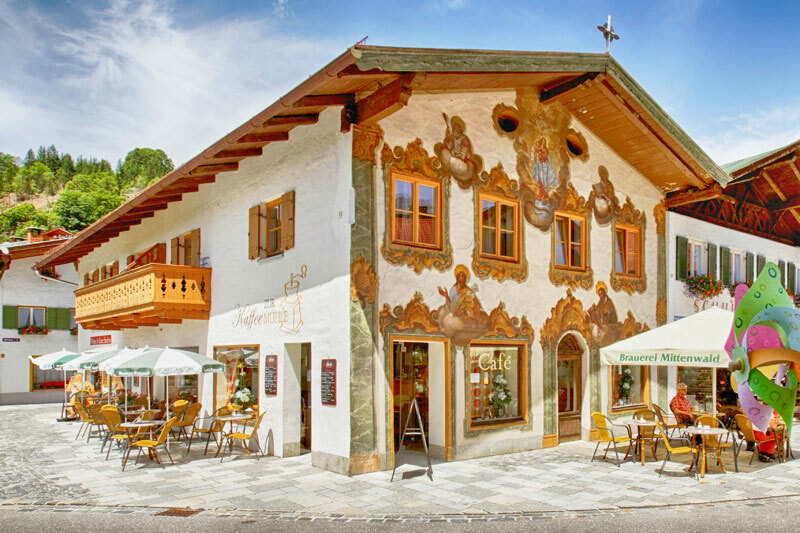 Magnificently decorated houses have long caused Mittenwald to be celebrated as one of the most beautiful towns in the Bavarian Alps. It doesn’t really get more romantic. Painted facades, ornately carved gables, and the famous 17th century violins made here… Combined with mountain panorama and home-made cake. Like, is this even real? Famous for its towering romantic 11th century castle, this idyllic riverside town basically comes straight out of a fairytale. Not only good for a chilled glass of amber brew, but a fine stop during your Mosel River valley tour, one of Germany’s best wine regions. Regional cuisine and postcard-like photo opportunities at every crooked corner will make you want to stay and stay and turn your tummy and SD card equally happy’n’full. A nice alternative to more commercial places along the nearby Rhine! If famous Rothenburg along the Romantic Road is too much for you, then you’ll definitely fall in love with Dinkelsbühl! All the charm without all the elbowing people fighting for that same perfect photo. 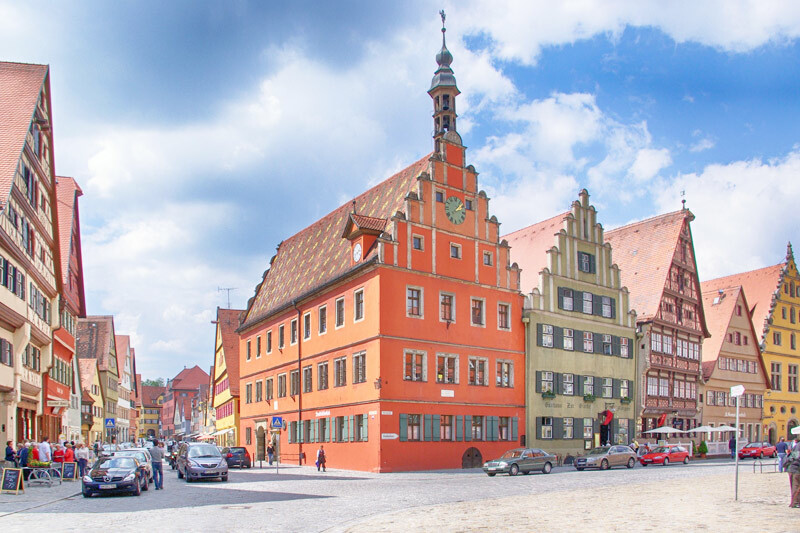 A quirky little place in Bavaria with half-timbered buildings, window boxes galore, and announced Germany’s most beautiful old town – the buildings dating back up to the 8th century are really immaculately preserved. Füssen is just incredibly beautiful! It marks the end of the above mentioned Romantic Road. Combines mountain panorama with lake scenery. Your camera is going to be working overtime here for sure. Outdoor activities, nature, culture, and an incredibly romantic old town – you can easily participate in a plethora of activities, or simply feast on German food and drink. And Neuschwanstein Castle, just the Walt Disney Castle in real, is just around the corner. 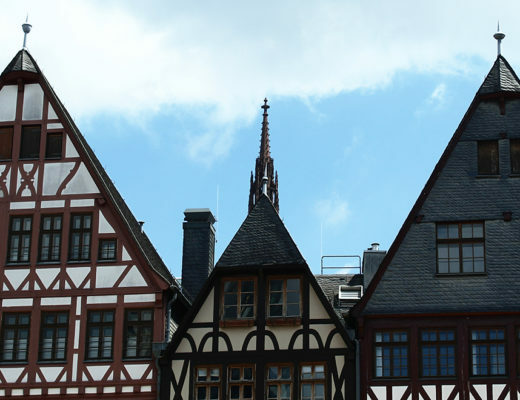 This cute little town in the Harz mountains has luckily been mostly spared from the ravages of WWII and still evokes Middle Ages, considering the 1.600 half-timbered buildings – more than any other town in the country! The perfect place to get lost in narrow cobblestone streets snaking their way through those preserved pieces of history. 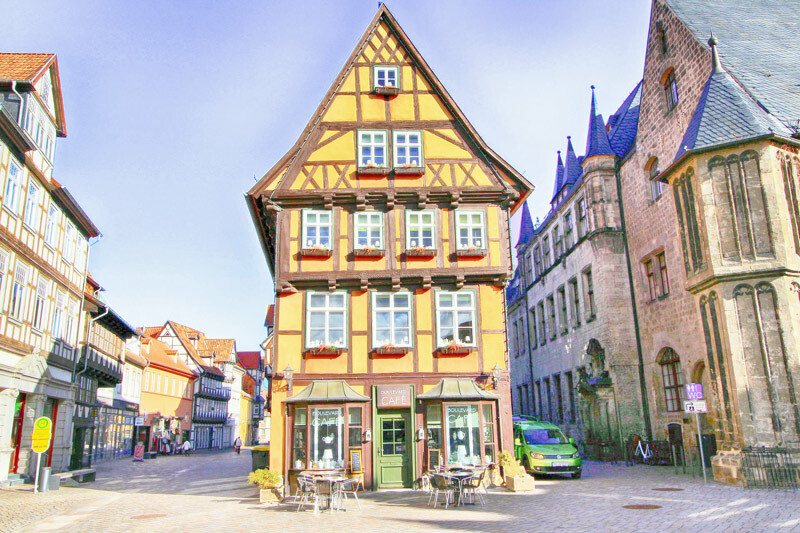 Quedlinburg has been named a UNESCO World Heritage Site and has been ruled by aristocratic women for 800 years as a semi-independet state – cool! In the mood for some lake scenery? 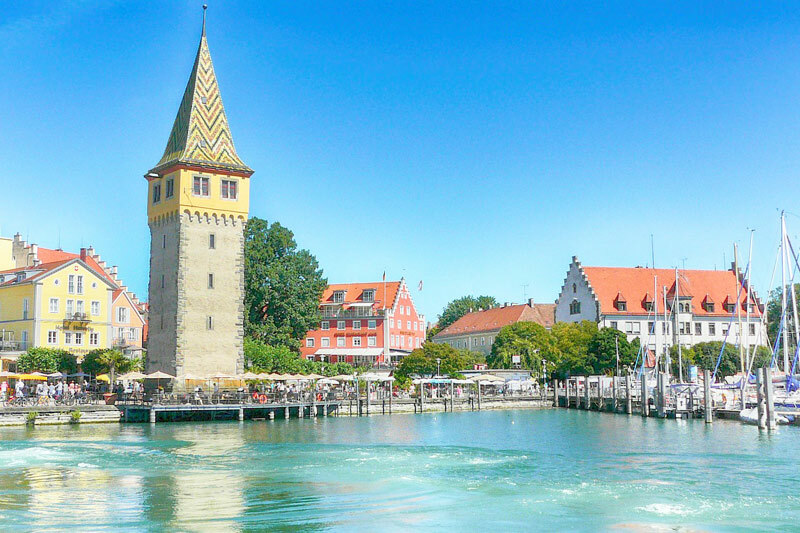 Lindau at Lake Constance will serve you just right. 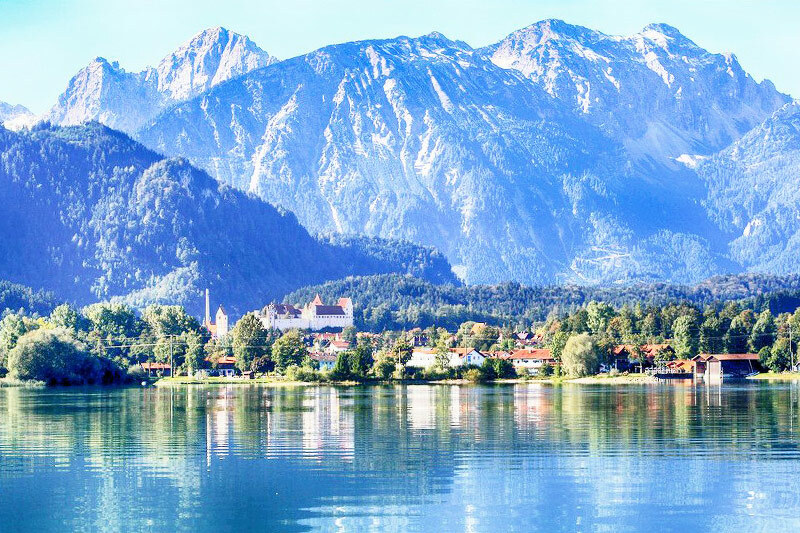 Like a fantasy of what a charming Bavarian lakeside village should look like. Only it’s real. Chill at one of the plenty cafés along the shore and enjoy overlooking the Alps in the distance. I mean, if you’re gaze is not glued to the diverse architecture of the town itself. If all this gets too exhausting, the lake makes for a refreshing swim, and plenty of possibilities for boat or hiking trips allow you to catch some nature breath. Check out Bregenz and hike up until you get a view of the lake! Here we go again, another UNESCO World Heritage Site! Well. As you know already, we folks are not only good with beer, but got some pretty decent wine in our basements. 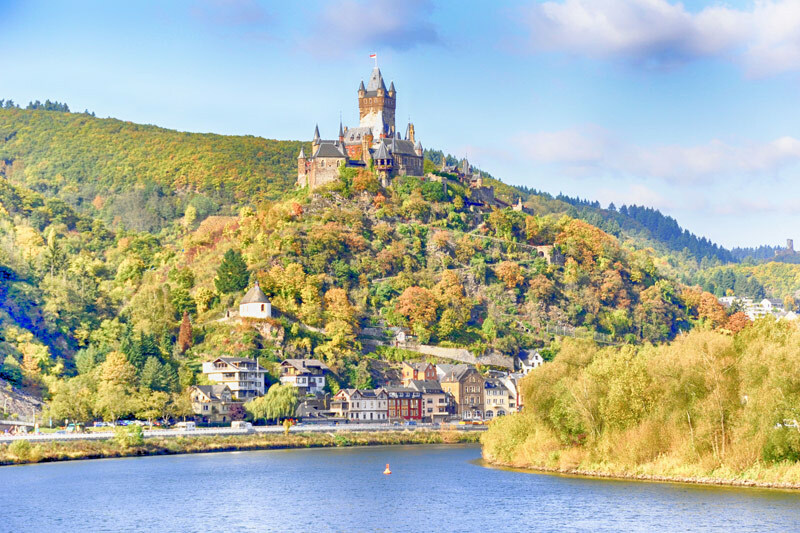 Rüdesheim is one of the most popular Rhine Valley’s wine towns, set along the edge of the mighty river, and famous for the Drosselgasse (yep, above) – lined with half-timbered buildings, cozy restaurants and wine taverns. This is where the music plays and never ends! 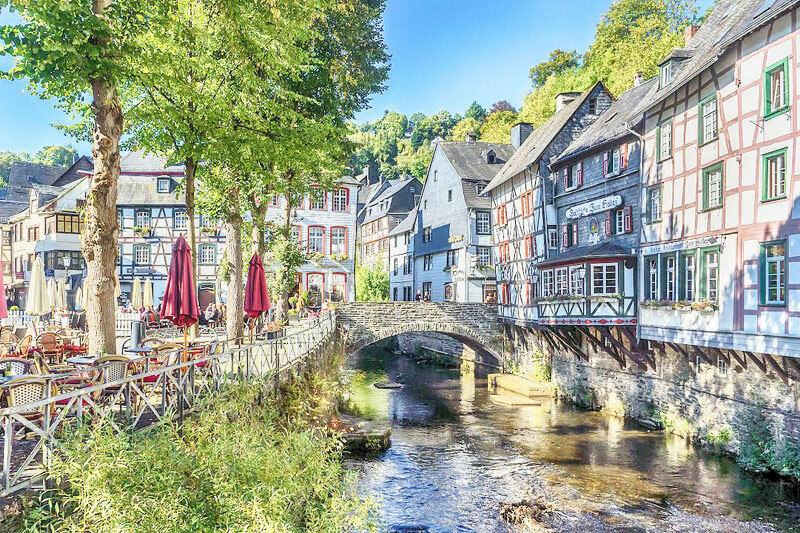 Monschau is that Medieval town in the Eifel where old meets new – and one of the best places to get some prime-time people-watching seats at a street-side café. 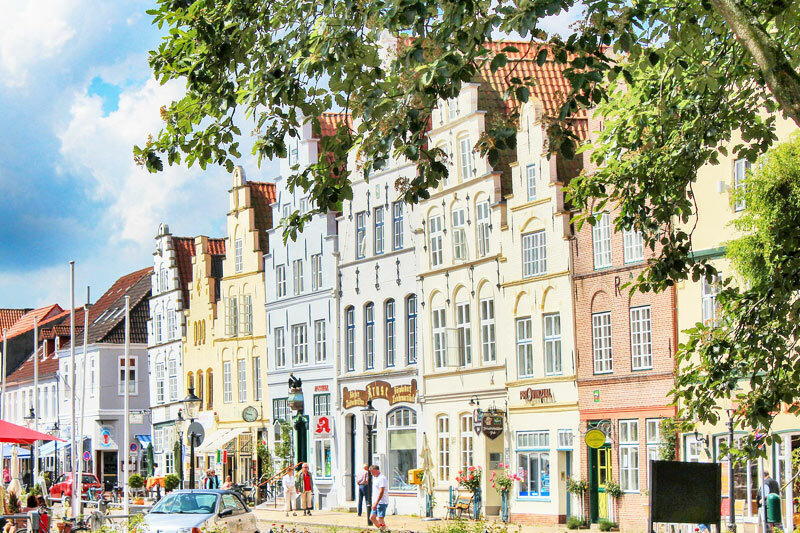 Experience German culture while sipping your Weizenbier, watch everyday life happen before your eyes, and have your camera ready to snap some shots of the different architectural styles! 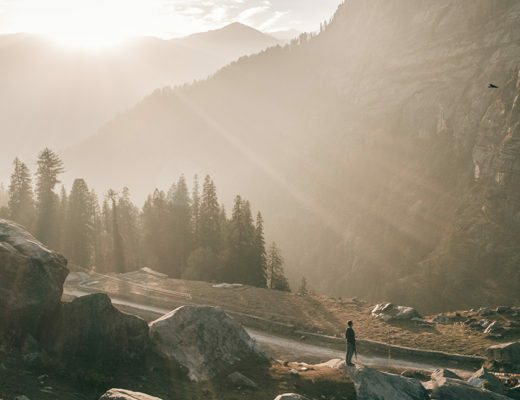 And if you’re now finally fed up to your back teeth with all that half-timber, there are more than 350 exciting hiking trails feeding your adventure spirit instead (don’t asked me who counted them). So. Germany’s pretty. Took me some traveling around the world to actually realize that. But still, everything’s even prettier with that glass of cold amber brew. This town is beautiful! Haven’t heard about this one so far but definitely need to visit one day! Thank you for compiling this wonderful list. 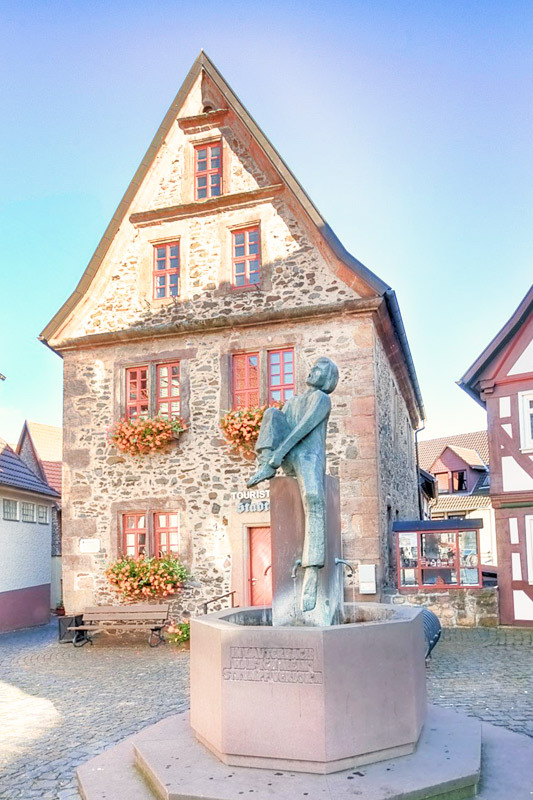 Visitors to Rüdesheim might also enjoy visiting the Asbach Uralt distillery. I visited years ago and still have a wonderful impression of this Weinbrandt. Look amazing, i really want to visit! That is helpful guide, so i am bookmarking this, so i get a good idea when i plan to go. 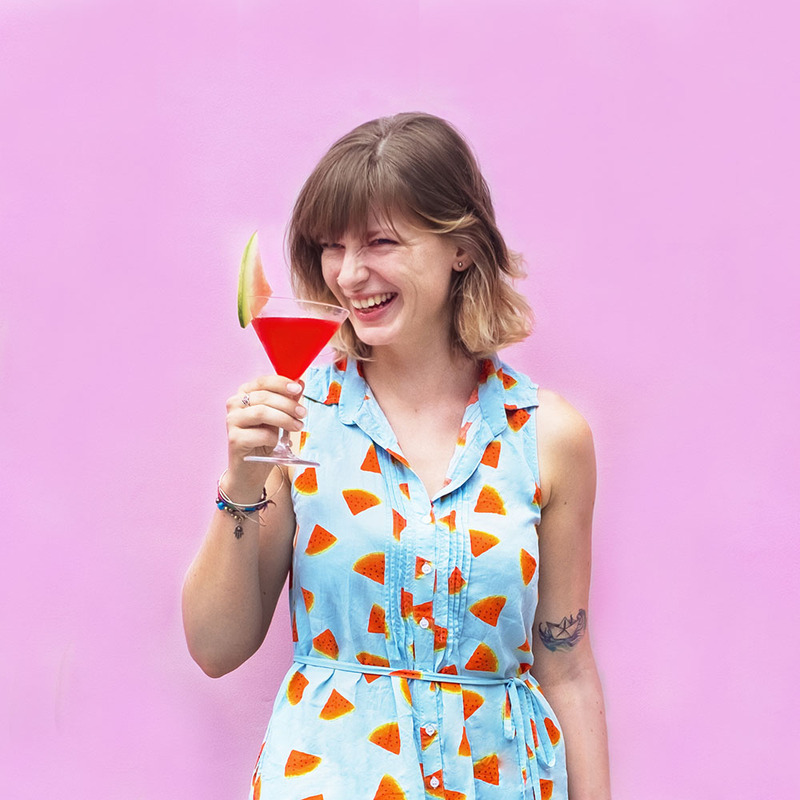 This is simply an amazing blog! Keep on addressing such wonderful issues! All of these seem right out of fairytale to me. The towns are so picture perfect. When I go to Germany, I am going to visit each one of these. Thanks, bookmarked. Cool, I envy you! I visited all those places at different times, so combining them into one big road trip would be surely epic! These are cute, charming towns. I really want to visit places like this and have beer while doing it. My kind of day! Haha yeah I can (obviously) totally resonate with that! Germany is just made for this kind of itinerary. Oh my gosh! Every single town looks so freaking cute! I especially love the look of Monschau. Thanks for the travel inspiration ???? 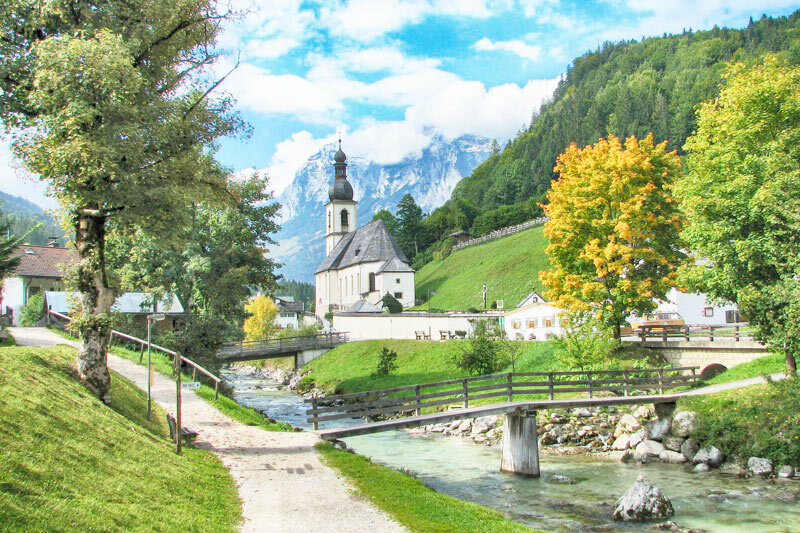 Ramsau omg I have to go there now! I live in Vienna so I’m not that far away and I had never heard of it, thank you for those tips! ???? Vienna, believe it or not, still haven’t been 🙂 I hope you’ll get a chance to visit Ramsau though, it’s worth it! What a great post! I love Germany, especially its small towns, but I feel like Americans very often skip small towns in favor of hopping from city to city. Hopefully this gives tourists some extra inspiration! I did a Christmas trip around Bavaria last year and would recommend two towns to add to your excellent list: Bamberg and Regensburg. Thanks Kate! Actually in Germany it’s especially quite doable to visit the smaller places by public transport. Since a few years, we have a well established long distance bus system that is, compared to the trains, really cheap and convenient and goes by a lot of smaller towns. So the infrastructure is there, it’s just a matter of what people really know. Definitely! 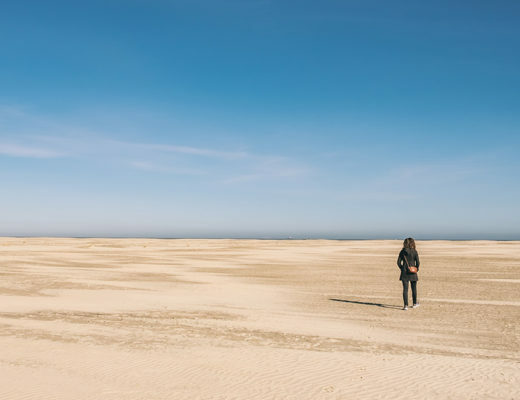 I feel that’s so often the case these days, because it becomes easier and easier to travel to all kinds of places, and so that bucket lists infinitely grows and grows and we take less time for individual places… but I’m a slow traveler anyway, and enjoy really looking behind the scenes. Which was easy to do for my home country 😉 Hope you get a chance to visit some of these places! These are places in Germany that are not in my radar but would’ve missed if not because of your post! Thanks for this. I’ve been to Berlin bur that’s about it! Haha yeah that’s what most people I meet during my travels say. Or Munich. 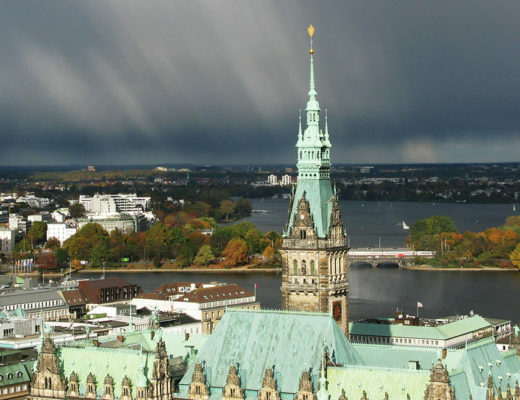 Even Hamburg hasn’t been visited by most, and that’s definitely my favorite city in Germany. Glad I could inspire you a little and hope you get a chance to visit a few of these places! All places look super lovely, now I just need a map to see which ones are close to Hamburg, where I live! ???? 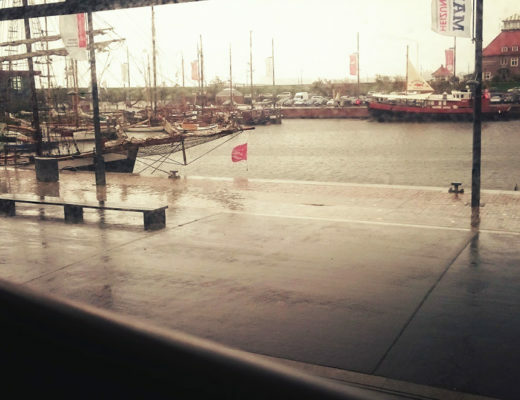 I’ve only been in Friedrichstadt so far, and it’s absolutely amazing indeed. Haha maybe I should have made a little map as well, thanks for the hint 😀 There’s a few that are in North Germany, Jever and Neuharlingersiel are just about 3 hours away from Hamburg. The area would make for a good weekend trip definitely! Hey Christina! Great list and great ideas for future trips! I think Germany is highly underrated as a romantic destination with charming places. France and Italy kind of pop-up in people’s minds when speaking about cute little places. But this so unfair! I love to discover those little gems that nobody knows about. I can add 2 of my personal discoveries to your list: Blankenheim & Bretten. Most probably nobody had ever heard of them, but absolutely worth the visit! Thanks for the feedback Daniela! I totally agree 🙂 I mean, Germany has amazing wine too, we have two seas, the mountains, great outdoors and local kitchen, what else could you wish for. In fact, I haven’t hear about those places – they look absolutely adorable. Thanks for the tip! What a great list of beautiful places! Germany is one of my favorite countries, but somehow in our many trips we’ve managed not to visit a single one of the towns on your list! Guess it’s time to make our way back there again! ???? Haha then it’s definitely time to come back 😉 Admittedly, some of these places are really tiny and barely visited by any internationals, but sometimes that’s exactly what makes the charm I believe, and gives you that authentic impression of a place. This is such a great list! Wow, I´m so pinning this for my future weekend trips around Germany! I´ve only lived here for 6 years now and honestly, I thought i have already seen so much of the country, but from your list i have only been to 2 places! And I love beer ???? Wonderful pictures as well, so inviting ???? Haha thanks Kat! 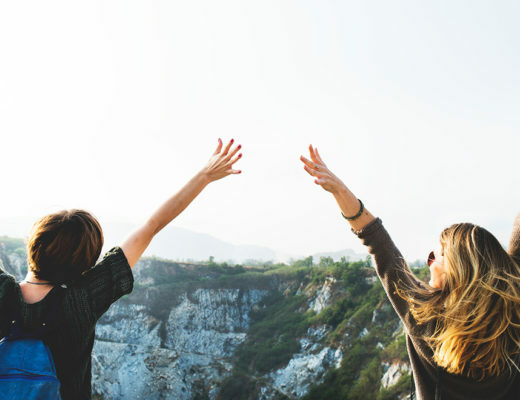 Six years though is definitely more than an “only” – wow! Really glad to hear I could spark some extra inspiration and hope you get a chance to see some of these lovely places. So happy to see Monschau on your list! Such a cute town! I also loved Hopfen am See, about 10 mins out of Fussen. Happy beer drinking ???? Haha so cool you actually know it! I haven’t been to Hopfen but will make sure to drop by next time. Prost! I haven’t traveled there specifically a lot yet, but the places I’ve seen – gorgeous! Omg I love this so much. My family is from Germany so I have a love for all things German. I went to Lindau and Rothenburg with my grandpa in middle school and I have such fond memories. I haven’t been to most of the other places though – I must go! Pinning this to add them to my list. Yay thanks Christie! No matter how much fun I have traveling and writing about it, but most rewarding is when I’m able to inspire others and share my passions for the places I visit – or especially the places I’m from. I could really daydream away about some these haha. I love your pictures. They are like from those children cartoons that I used to watch when I was younger. The architectures sent me nostalgic! They really look like fairy tale. I went to Munich and few other town and I though they are gorgeous. But I didn’t know there are so many other towns that are even more stunning. I think I am gonna take 1 month leave to just travel around German. So charming. Beautiful photos. Yay, time for a roadtrip it sounds like! I think a month would be a good time to explore 🙂 But pssst, lil secret on the side: Despite all my travels, I have never been to Munich. I think every traveler I meet who’s been to Germany also went there and then gives me that weird look whether I’m actually a real German… oh well, one day. I didn’t know Germany had so much to offer! All of these towns are so cute and quaint, Germany has been on my list for a while now but this list pushed it closer to the top. Great pictures, they really captured the beauty of the cities and they’re all so colorful! Kim, thanks a bunch 🙂 I’m always really happy to hear I could inspire someone to travel to the places I fell in love with. It’s a lil passion of mine to try to show places that might not be on people’s immediate bucket list and share some of the secrets I learned on my own trips. Hope you get a chance to visit some soon! Wow! 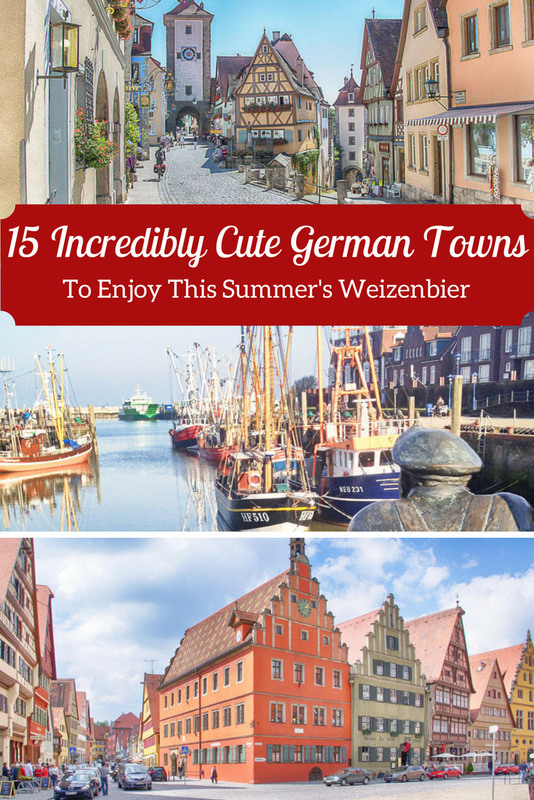 We had no idea Germany nestles so many beautiful charming villages. We did hear a lot about Rothenburg which we could not make to and we did make it to Neuschwanstein but could not explore much of Fussen. Looks like we did miss a lot of Germany and a trip needs to be planned sometime soon in near future. Thanks for this fabulous post. I have been to Austria, but never Germany and your post makes me want to get there. Every town looks picture perfect! I love the colourful buildings and would love to visit them in spring or even in autumn to see the colours! Yeah I have seen some in autumn, and with some moody sky and colorful trees, you can’t really let go of that camera anymore… or in spring with all the flowers (we’re really great putting those called Stiefmütterchen everywhere which literally is a cute word for stepmother) and blooming trees… there’s way more colors to this country than one might expect intuitively! German towns are my favourtite. I have been to Garmisch (its nearby villages) and Heidelberg. But after reading your post I want to go more. Rothenburg ob der Tauber is my favourite. 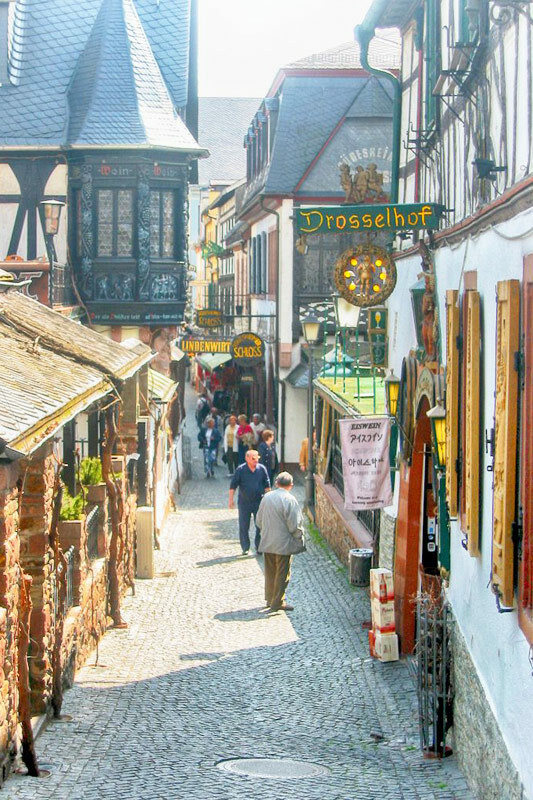 Narrow street of Rüdesheim is amazing. Glad to hear so! Yeah, I have been around Garmisch too, it’s a while ago though. And Heidelberg is lovely, it’s an amazing place to stroll with a cold Aperol in summer… Hard to pick a list of favorites, but I tried to include some less known places as well. Hope you get a chance to visit more of these towns! Awesome.. Stupendous.. Gorgeous. Any kind of words are less to appreciate these beautiful cities. The colourful building, architecture and natural beauty of this country blows up my mind. You have really made me more eager to visit it. After seeing the pics i would love to go to Ramsau, Lindau, Rothenburg ob der Tauber and Friedrichstadt. I am marking this post. ???? Wow Rahul thanks so much for your words! I mean, I enjoy traveling (obviously) and writing (also obvious), but what actually is most rewarding, when my stories and work resonates with and actually inspires people. I could do a happy dance now but would probably freak people in my office out a little, so I’ll be dancing in my mind for now. I hope you get a chance to visit soon, you’ll surely have a great time! Wow so many beautiful villages! They are all going on my bucket list asap!! ???? thanks for sharing! I have not heard of most of these places! I am planning a trip to Germany to visit a friend so I will try to fit them into my itinerary! Hahaha I know! Even Germans who are not from the area have trouble pronouncing it. But I pretty much grew up there and think it’s such a lovely unknown place to visit. I have taken care of a few German ladies in the field of healthcare and they have always told me how beautiful Germany was. I have always wanted to visit and someday I will. 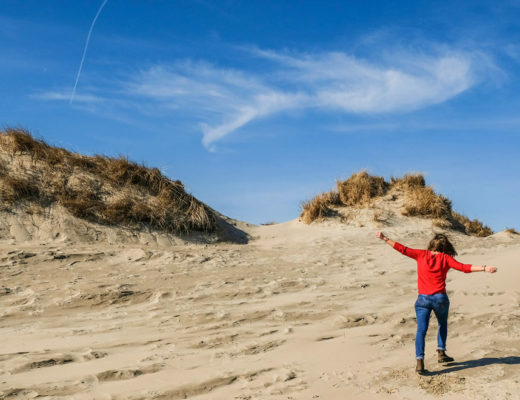 Thank you for sharing some great places to put on my list! It’s funny, how even for me as a full German I discover more about my own country by traveling to other countries. May it be appreciating it more, or hearing about new places from other travelers. It’s just too huge to put into a few words, and there will always be something new to discover I believe. Hope you get a chance to explore! Beautiful photos. It look like something out of a fairy tales. It make me want to visit now!! I’m glad to hear that – and hope you get a chance to do so soon! Wow, how amazing are these photos, never seen anything so wonderful. How could you manage to do that? Thanks for recommendations, I have never been to Germany so far, but plan to do that sometime next year. I had no idea you have such beautiful towns there.